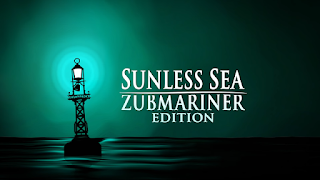 Home / contest / Failbetter Games / Sunless Sea: Zubmariner Edition / Interested in sailing the Sunless Sea: Zubmariner Edition for free on PS4? Enter this contest to win a copy! 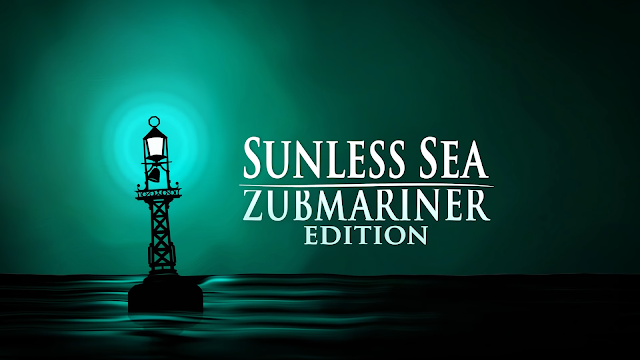 Interested in sailing the Sunless Sea: Zubmariner Edition for free on PS4? 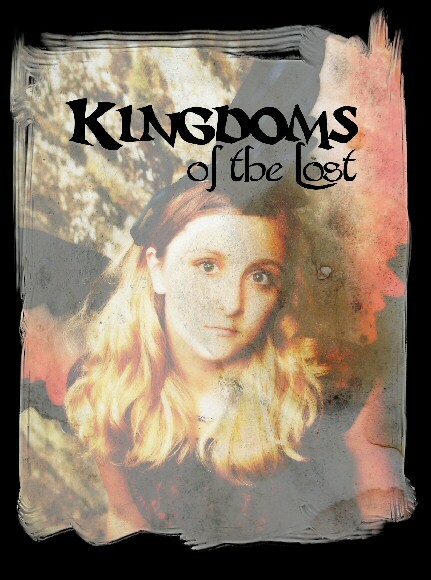 Enter this contest to win a copy! 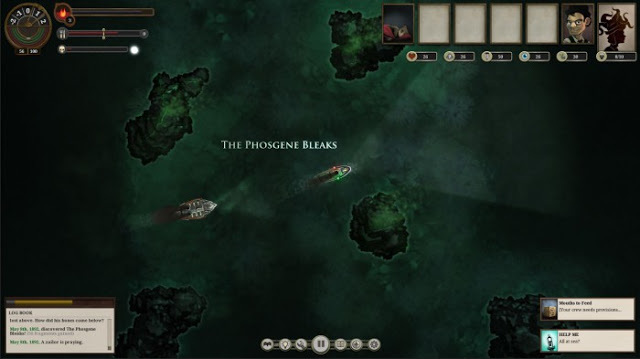 The other day, we had a chance to share our review of Sunless Sea: Zubmariner Edition. In case you missed it, Robert had only glowing things to say on his way to scoring this game a 9 out of 10. 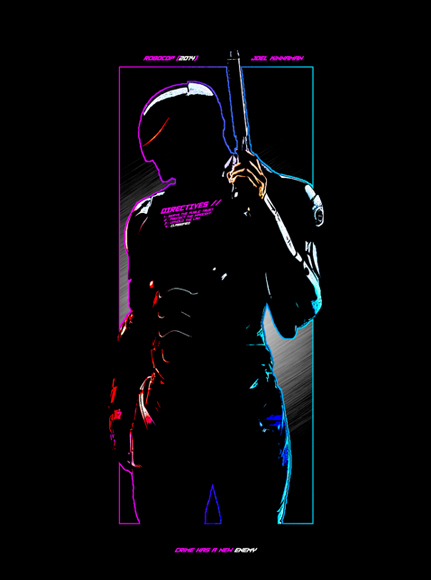 If you haven't had a chance to play it for yourself? Well now you can win a copy for PlayStation 4! After all, they're the ones who made this awesome game and they the ones providing the codes. Next up, just shoot a quick email to me at Nick@Chalgyr.com letting me know you've followed them and are entering the contest. That is is! The contest kicks off with this post (so 5PM Easter Time on Friday, September 21st, 2018) and will run for a week (so get me those emails by this time on the 28th). That night I'll take all of the entries, run them through a random drawing and reach back out to the winners via email with a code. Codes will be for North American PSN accounts only.